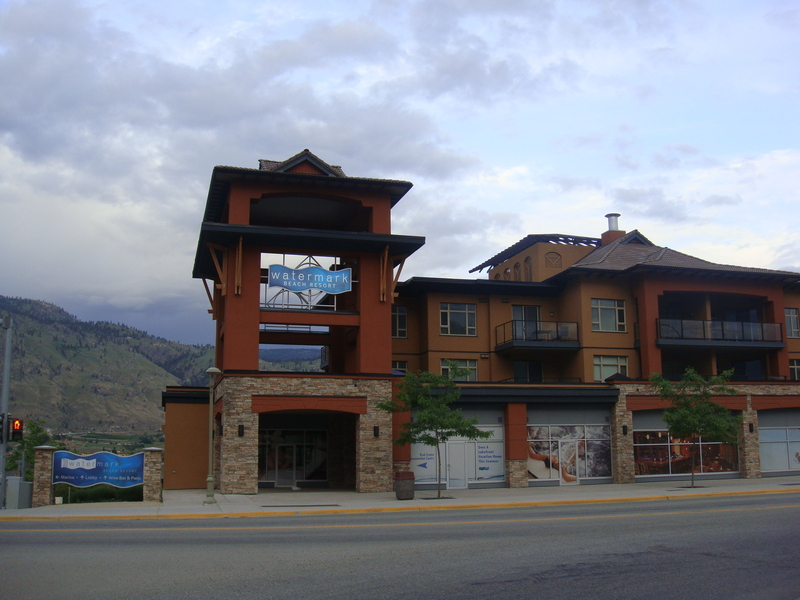 The boyfriend and I took a mini trip to Osoyoos, BC during Victoria Day long weekend. The drive was about 5 hours, which was not too bad as we were able to enjoy the scenery of mountains/water/nature along the way. We finally made it to our destination and stayed at the Watermark Beach Resort Hotel. The hotel was gorgeous, but there was not much of a beach to be honest! 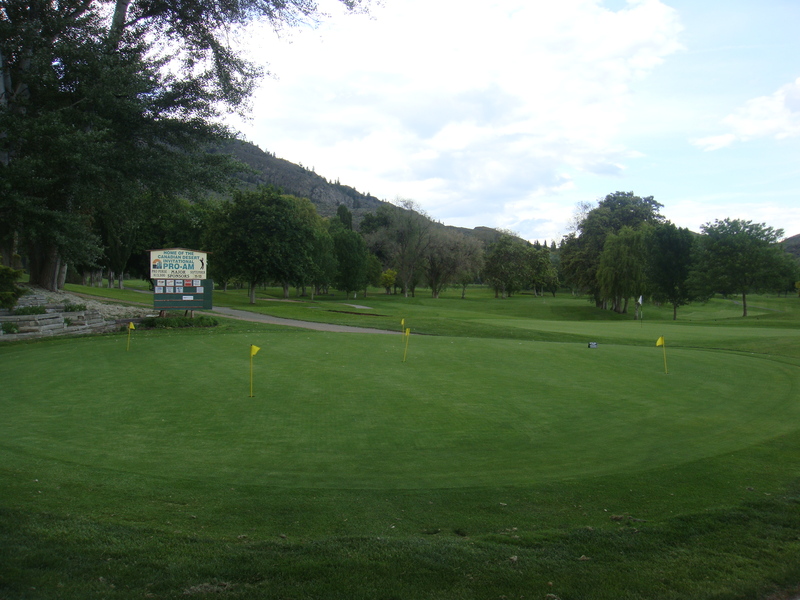 We checked in and decided to hit up the driving range. The next day, we planned to go ride horses, but the weather did not look too good. We ended up renting a bike and rode through the town for a couple of hours. 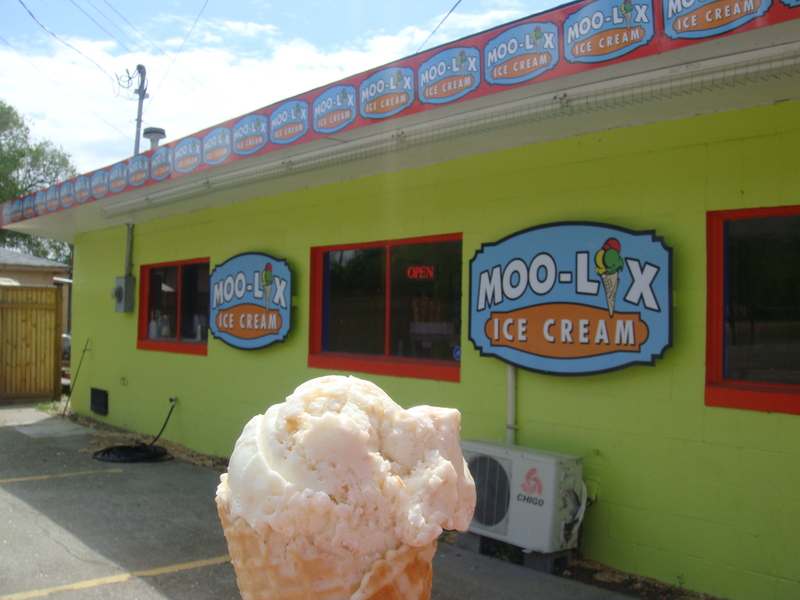 We stopped by this ice cream shop called Moo-Lix and it was delicious! I had a scoop of coconut. The sun ended up coming out for a bit so we decided to lay by the pool for a little while after bike riding. 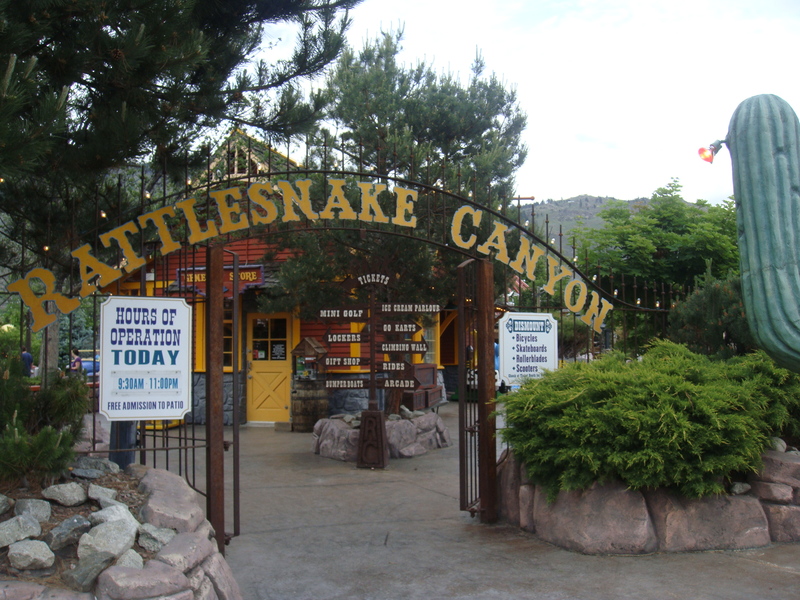 After that, we went to the Rattlesnake Canyon amusement park as we cycled there earlier and decided to come back. 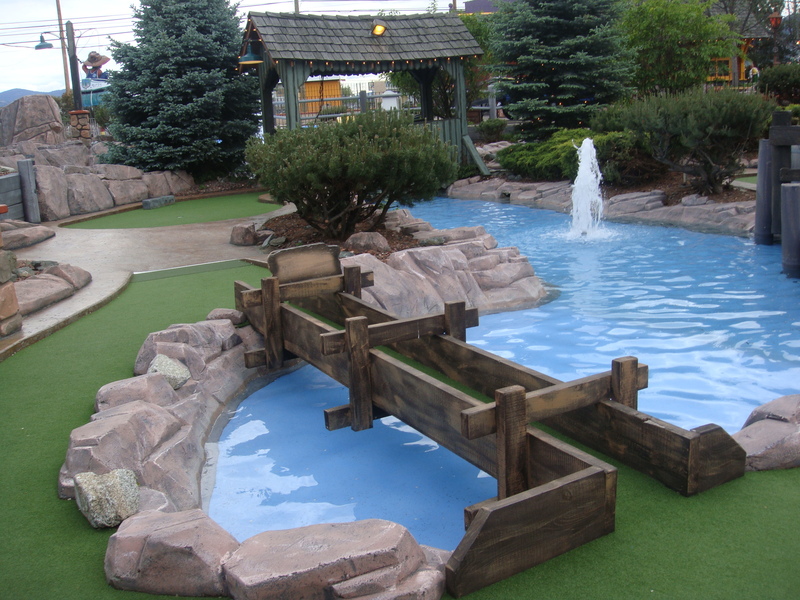 We played mini golf and after keeping score, we ended up with the same result (which was quite surprising)! We then went go karting and then decided to hit up the arcade to play Time Crisis for a good half hour.. I actually never played it when I was younger, but it was quite an adrenaline rush, lol having to keep inserting quarters after losing our lives just to continue on. We intended to have a nice dinner at the Diamond Steak & Seafood House. I chose the chicken souvlaki plate, he ordered the prime rib and both were quite delicious. We needed to walk that off so we took a stroll along the “beach” outside of our hotel. 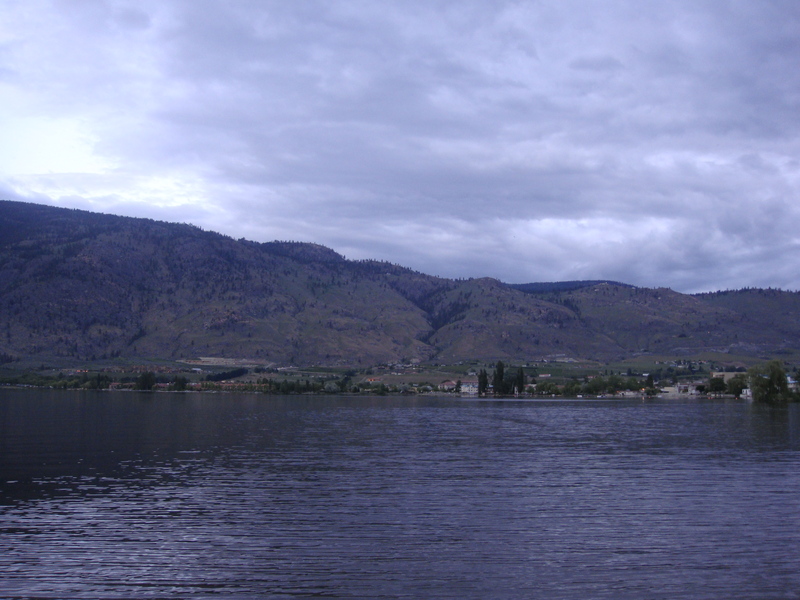 The view of Osoyoos Lake was gorgeous! After a relaxing couple of days, we headed back to Vancouver, but stopped at the viewpoint of the Hope Slide on Highway 3. 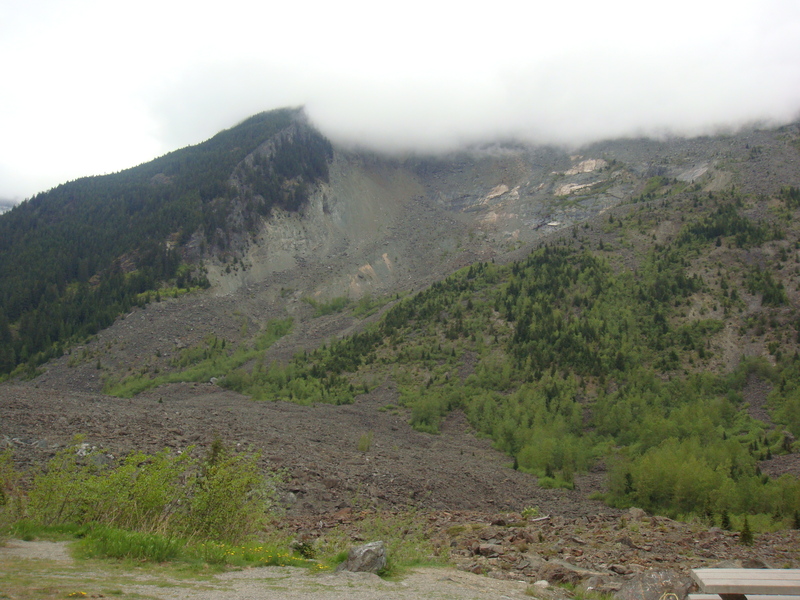 If you’re not familiar, it was the largest landslide to occur in Canada and it happened on January 9, 1965. The landslide ending up killing 4 people. Only 2 of the 4 bodies were found; the other 2 have remained entombed under the rock. What remains is bare rock without any significant vegetation growth. Even though the weather was not as great as it could have been, it was a nice little getaway from the hustle and bustle of the city.